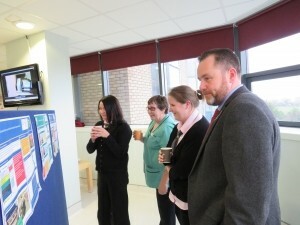 On Friday the 9th of December over 75 Aut Even staff members attended the annual Mince Pies & A3s Lean event. As with the summer berries event held in July these events are a celebration showcasing the continuing work achieved by Aut Evens staff in making improvements to their own processes and systems that ultimately enhance the experience delivered to our patients and customers. 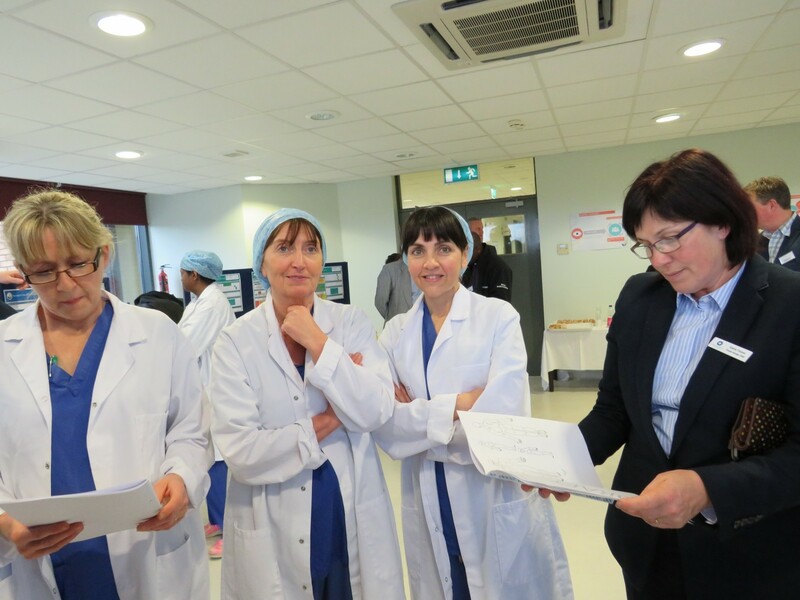 This event is in recognition of the work the teams have undertaken on thirty three projects throughout the hospital since July, utilising ‘Lean healthcare’ methodologies to improve care, to streamline processes, reduce cost, and improve quality and timely delivery of products and services. Aut Even also welcomed 17 visitors from a variety of sectors including The Bon’s Secour hospital group, ISPCC, TUSLA plus its annual student visitors of Lean from the University of Limerick. 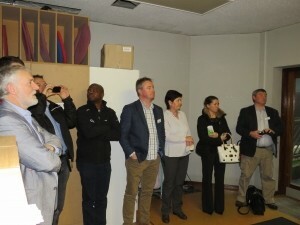 This event also saw a presentation to the 11 candidates would have successfully completed a Lean Healthcare Green belt course.